You are here: Home / babies / Mini Cooper! Little Cooper below is indeed mini, because he is only about 10 days old! We photographed his mum and dad’s pregnancy photos before he was born, you can see that post here. 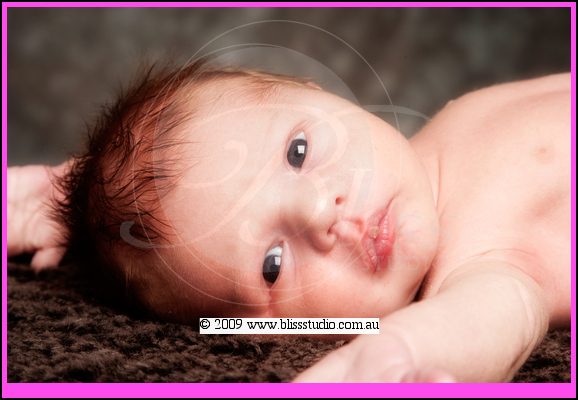 It was great to meet the little man a photograph his newborn portrait session. He granted us with some classic little baby expressions and we captured some beautiful images.